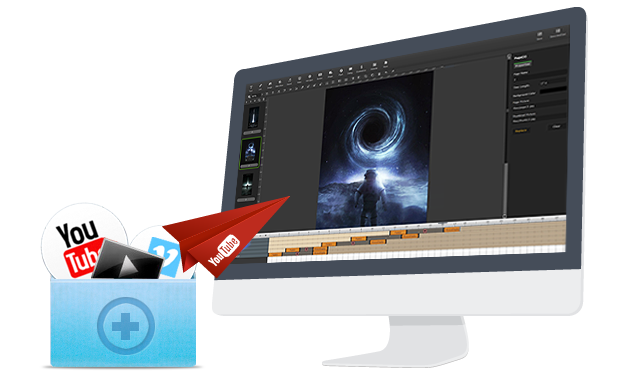 Mobissue is powerful and convenient free animation maker for publishing wonderful HTML5 digital content with animation effect for mobile devices. Mobissue is powerful to make HTML5 animated digital publications vividly and dynamically presented on all mobile devices. You are able to view publications with relaxing and interesting atmosphere on your mobiles. 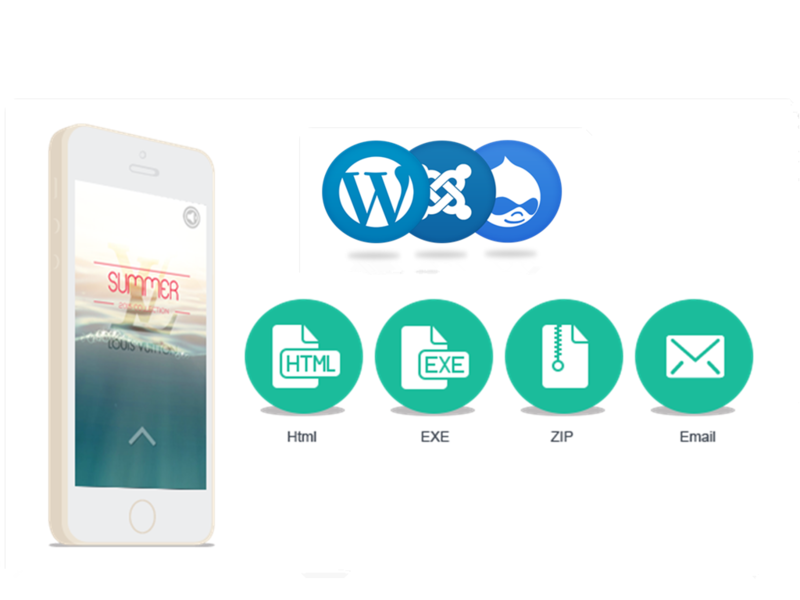 Drag-and-drop editor and easy-to-use features are beneficial for the free animation maker to create a stunning publications with distinctive mobile publishing feature. The unique and dramatic style that this tools provides would never let you down. 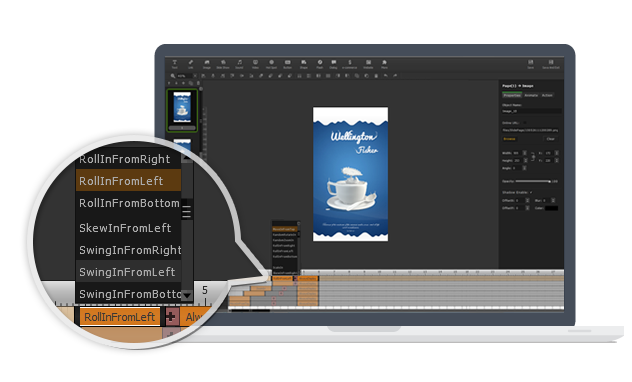 Mobissue helps you to create full-page animations by using build-in CSS animation editor. At this moment, animations and timeline effect would do you a favor to enrich your mobile publications. Besides, with easy-to-use animation editor, without writing a single line of code, dynamic and vivid animations would make your publications shining and charming. That is, this free animation maker gives you fresh mobile enjoyment with fabulous animations effect. Simple but powerful. Mobissue enables you to add link, image slideshow, HTML5 Audio/Video, and other plug-in to enrich your publications. With these elements added, your readers would be surprised by such an immersive digital experience. What is more, this free animation maker allows you to add gorgeous interactions to the animations, then animations would be attractive and interactive to catch readers’ attention. It is sure that they would have a gorgeous experience on mobiles. To begin with, you can have your digital publication published to local as HTML, ZIP and EXE formats. It is easy to send them to your readers via Email. Then, it is time-saving to get Wordpress, Joomla and Drupal plugins stalled, then run on your own website for great enjoyment. Finally, readers can enjoy the local reading on computer without internet connection. It would be much practical and functional.